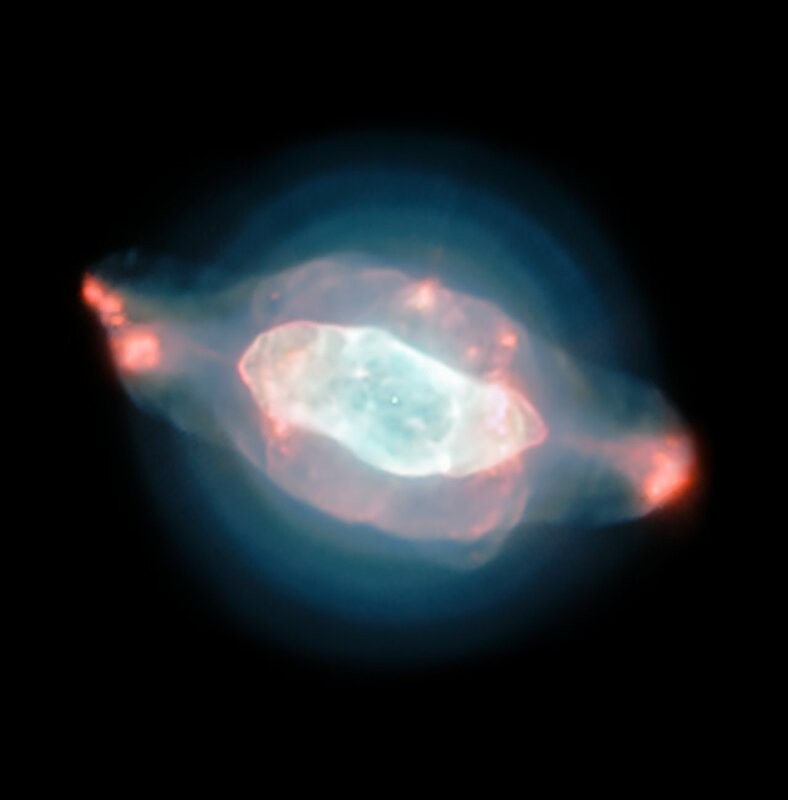 In order to better understand how planetary nebulae are moulded into such odd shapes, an international team of astronomers led by Jeremy Walsh from ESO used the Multi Unit Spectroscopic Explorer (MUSE) to peer inside the dusty veils of the Saturn Nebula. MUSE is an instrument installed on one of the four Unit Telescopes of the Very Large Telescope at ESO’s Paranal Observatory in Chile. It is so powerful because it doesn’t just create an image, but also gathers information about the spectrum — or range of colours — of the light from the object at each point in the image.